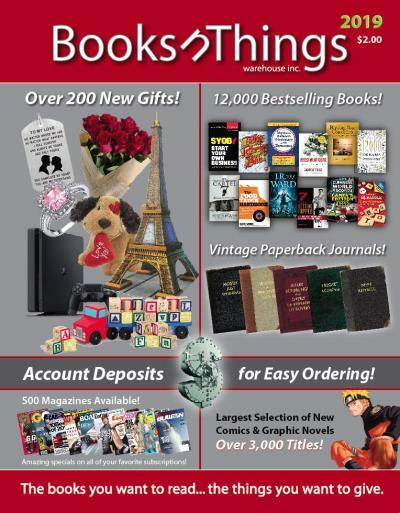 Our 2019 Catalog features over 12,000 Books, as well as 500+ yearly magazine subscriptions. It also features calendars, notebooks, journals, hundreds of newly added gifts (a variety of gift baskets, flowers, Jewelry, gift cards, electronics, children's toys, puzzles & games, educational/learning kits, and novelty gifts). The catalog is 124 pages.